We've created this page for you to share ideas, upload photos, and give us feedback. What do you love about Tigard? What are your favorite parks? What do you see in other cities that you'd like to see in Tigard? Help us understand what ideas really resonate with you by clicking the "heart" icon below those you like and support. What do you love about the city? What would you like to see improved? What are your out-of-the-box ideas? Tigard deserves to have safe streets and corners with out blind spots. So many corners are in violation of the cities code requirements. I am rolling the dice every time I drive out of my neighborhood. At any time a biker could appear in front of my car by popping out from behind a hedge or fence. There is even a fire hydrant surrounded by plants just up the street from my home. This is a major safety issue, and only a matter of time till people get run over. Love movies and concerts in the park. Also Egg Hunt. Great way to bring together the community. I live in Cook Park and my girlfriend takes Wes to work in Beaverton which means navigating Halls "sidewalks"....one of our busier roads which has many gaps in its walkability and is quite frankly dangerous. For as much talk about getting people to walk, use wes/TTC, the library and enjoy downtown I would think improving the safe walkability of Hall would be one of the more pressing connectivity issues. Please turn the empty Orchard Supply building into a food hall like Portland's Pine Street Market (http://www.pinestreetpdx.com)! We need a gourmet food hall! Click here to play video A Park Is Born The Friends of Bull Mountain turned their vision into a reality. 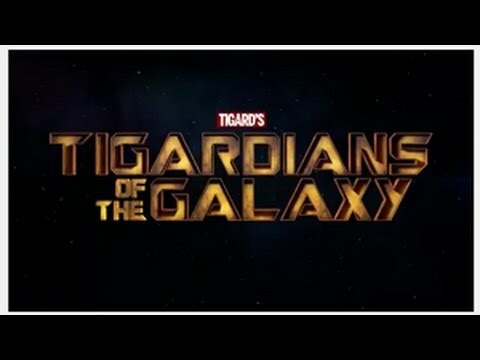 Click here to play video 2017 Tigard State of the City Video Presentation State of the City video, "Tigardians of the Galaxy," was presented at the Broadway Rose Theater on February 8, 2017. 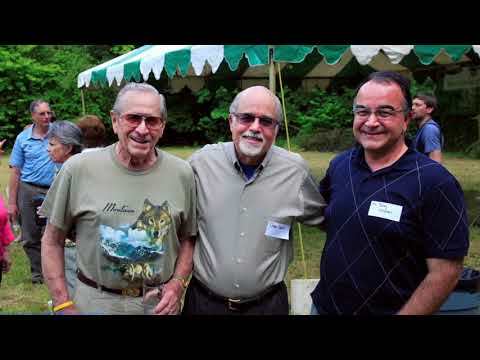 The video features volunteers from several of Tigard's boards and commissions.